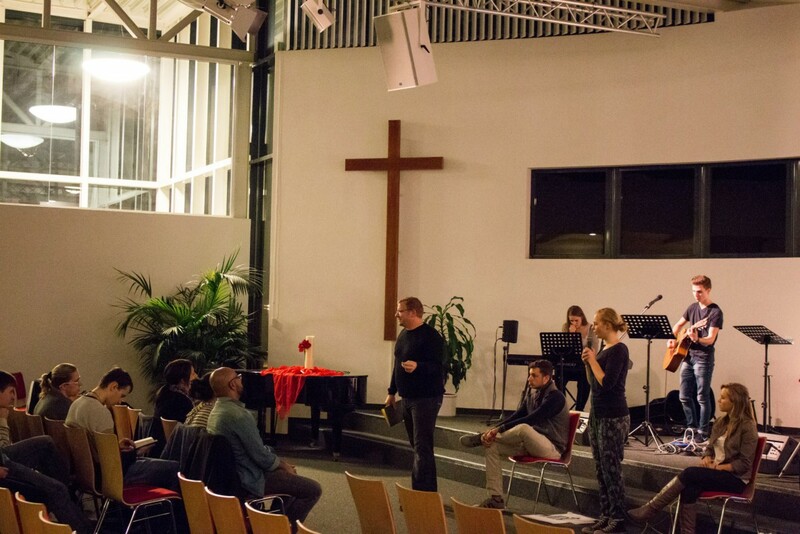 Upon their arrival in Germany, the colleagues made their way to the city of Schwenningen where they served a local Church of God congregation http://www.czvs.de/ in three specific services; a youth emphasis service, an International service in English, an a Sunday worship service in German. After serving with this congregation for over three years with several Abante teams, the congregation at Schwenningen has in many ways become “home” to each team of colleagues. The hospitality and love the brothers and sisters in Schwenningen pour over the colleagues is a true testimony of Christ’s love for all. The team experienced a beautiful move of God, not only through the ministry of worship, testimonies, visitation, and preaching, but through the fellowship and friendship as they engaged the youth, the host families, the congregation, and the community. The Abante International staff, colleagues, and directors wish to extend a sincere thank you to the leadership team, the host families and all of their special friends in the local congregation who are working hard to see the Kingdom of God grow.